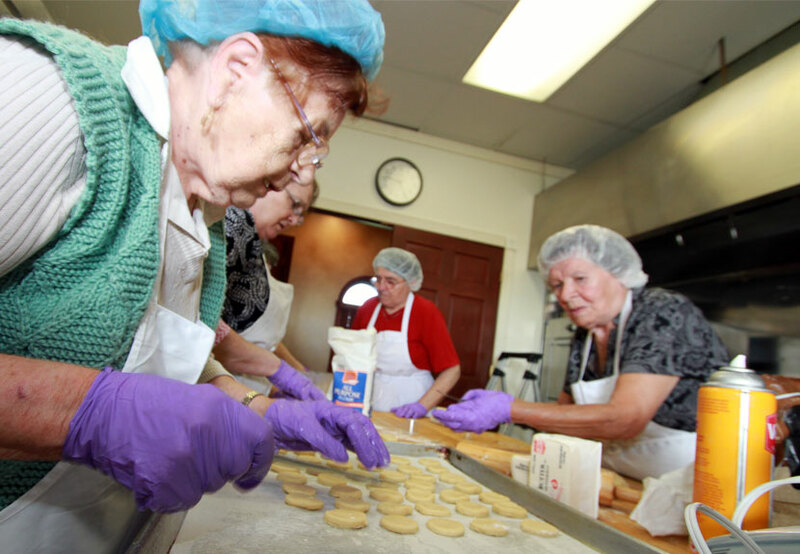 Preparations are ongoing among the Kolo Sisters as they get ready to host the Annual Serbian Bake Sale taking place November 21, 2015 at St. Sava Serbian Orthodox Church at 9191 Mississippi Street, Merrillville, IN. Members of the Kolo will have a variety of cookies, strudels, nutrolls and other pasteries for sale. Everyone is invited to this Bake Sale. This will be the best opportunity to take home some of the finest handcrafted, traditional desserts in the greater Northwest Indiana and Chicagoland area. Funds generated through this Bake Sale help support the church and the various humanitarian efforts of the St. Sava Serbian Sisters Circle.